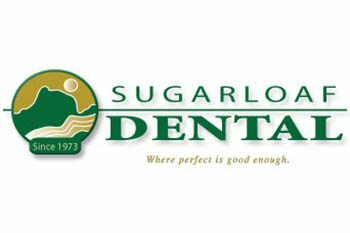 Sugarloaf Dental is located in South Deerfield, Massachusetts in the Pioneer Valley, minutes from the 5 college area. Focusing on traditional dentistry, the office offers general dentistry including family care, preventive care, cosmetic dentistry, implants, Invisalign® invisible braces and restorative procedures. For all types of dentistry care, we are here for you. Your dental health is our utmost concern. We offer the most advanced equipment, a team of skilled dentists and a supportive office staff. We are now accepting new patients. Give us a call at 413 665-4575.